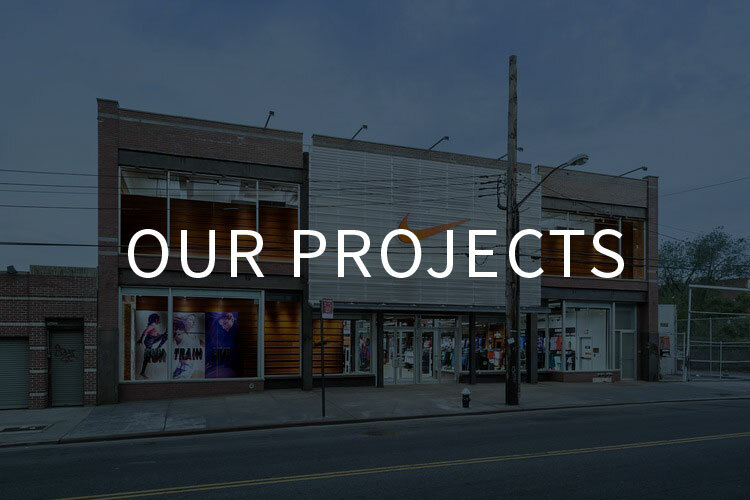 Optimizing Proposals up to of 35% through Value Engineering allows us to identify key points for saving on projects with limited time and budget. We save clients thousands through the use of alternative approved equipment of equal value. Saving weeks in time by performing Installation on site and Ductwork Fabrication in the shop at the same time. There is no need to wait weeks for equipment repair representative – Our technicians are Trained and Certified by major manufacturers and can provide same day Service – usually within 4 hours. We work with HVAC equipment from 1/2 to 100 tons of Cooling Capacity. Estimating, Project Management, Isntallation and Service Teams are here to serve you 24/7! The safety is our greatest responsability. 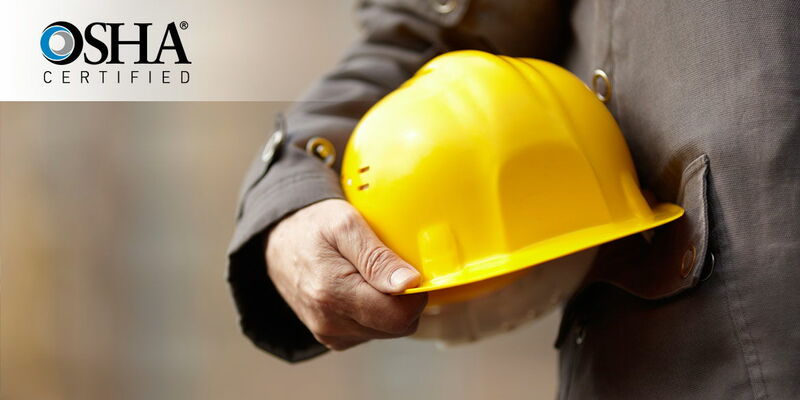 We develop comprehensive safety plans that are prioritized by every member of our team, from the CEO to the safety officer to those in the field. HVAC systems are an important part of modern building automation. A comfortable living and working environment include pleasant temperatures and clean, fresh air at all times. On the one hand, an air-conditioning system ensures a productive working environment and on the other hand, it contributes to a comfortable climate in the living area. When the summer gets too hot, you are in need to have the right climate to make you feel at home or to keep efficient your co-workers. That’s why the proper choice of the air conditioning company to support you in HVAC installation and maintenance is of high importance. With Denair you are sure to have an air conditioning company that knows how to create the perfect living and working environment. 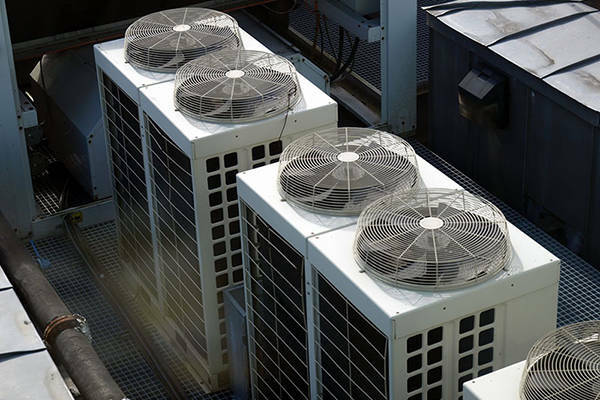 We provide planning, coordination, sales, installation and commissioning, maintenance and urgent repair of air conditioning systems and separate air conditioning units, residential and commercial ventilation, heat pumps, cooling equipment etc. A team of certified engineers and installers will bring your projects into life; everything is possible with our air conditioning company thanks to many years of experience and numerous installations both in residential and commercial buildings. 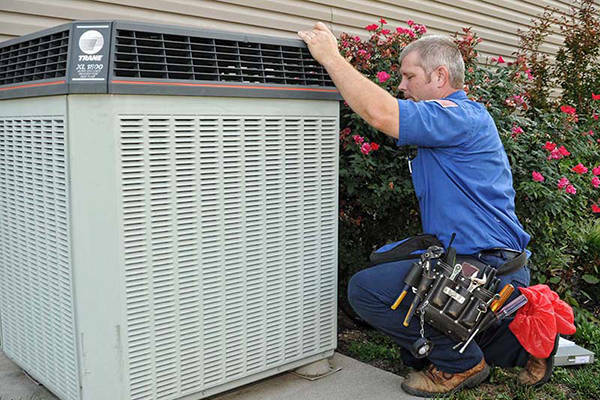 After the installation and commissioning our competent after-sales service will take due care of HVAC maintenance. Thanks to our many years of experience and expertise, our customers receive tailor-made air-conditioning solutions. This saves their investment and reduces future operating costs. We are an air conditioning company that meets the most exigent requirements and demanding expectations. With our air conditioning company one can order a service of repair, maintenance and assembly of devices not purchased from us! Emergency service is available 24 hours a day, on Sundays and on holidays as well! Even if you have not purchased your equipment from us! We help immediately in case of failure of your HVAC. We guarantee you an in-depth clarification on-site and our air conditioning company provides you with a clearly structured quotation. 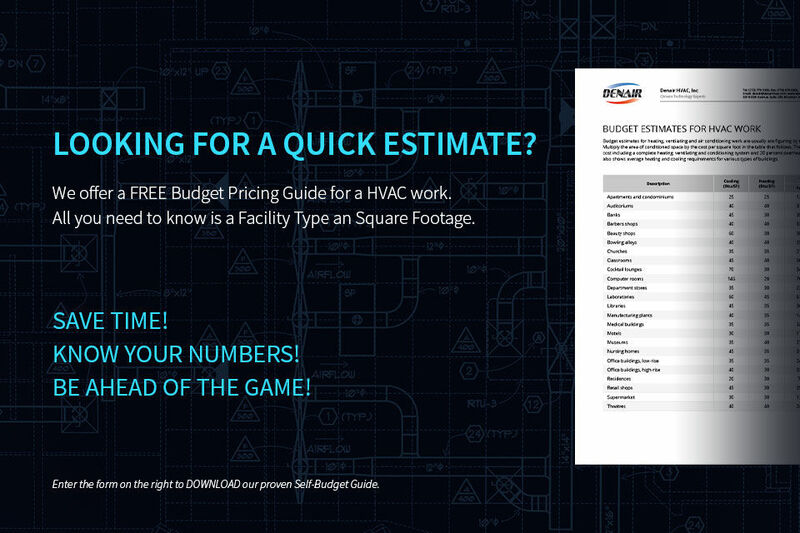 With our complete quotation you know beforehand the exact amount of expenses! 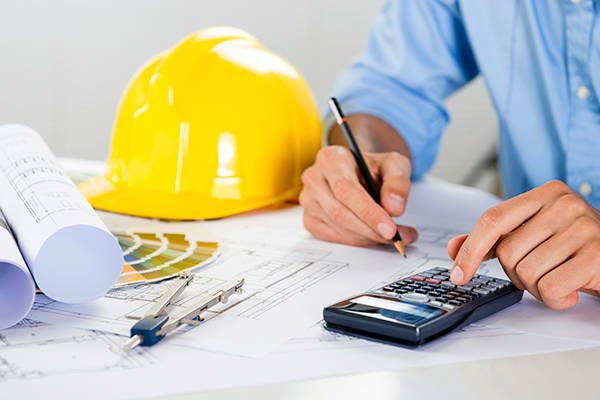 We calculate carefully and in detail, including connection materials, wall mounting, installation and commissioning! We are very flexible and ready to negotiate in case of large and/or multiple orders of our services air conditioning company.